Thus, it is possible to understand by this definition that a faulty posture can produce joint problems, muscular problems, neural problems (mainly a blockage on peripheral nerve paths and proper nerve condition), and even emotional problems! Many postural treatments methods use muscle stretching or strengthening in order to obtain postural correction. The general idea is to stretch the shortened agonist and to strengthen the weak antagonist. However, real bodies do not work like that. Real bodies work with long synergies, that I call Chains. Other therapies treat the fascia aiming to correct the posture, which is great. However, it is a no brainer to release the whole body in order to get a better posture, but very time consuming. The whole idea is: Which area to treat? What are Myofascial Chains or Postural Chains? For the brain there are no biceps. There is the body and there is movement. The brain acts as a whole to achieve a specific movement towards a goal. For the many tasks the body has, such as sitting, walking, standing, there are patterns of muscles mainly used. These patterns form a way of myofascial lines through the body. These muscles and fascia usually work in synergy. Thus, if someone stretches a muscle, usually, that stretch affect other muscles of the same line, like a chain reaction. That’s why a Postural fault on one feet can alter the skull and vice-versa. What is Postural Chains Therapy Method? Postural Chains Therapy Method or PCT is a fundamental technique in the treatment of many postural and spinal problems, by aligning the muscular chains. 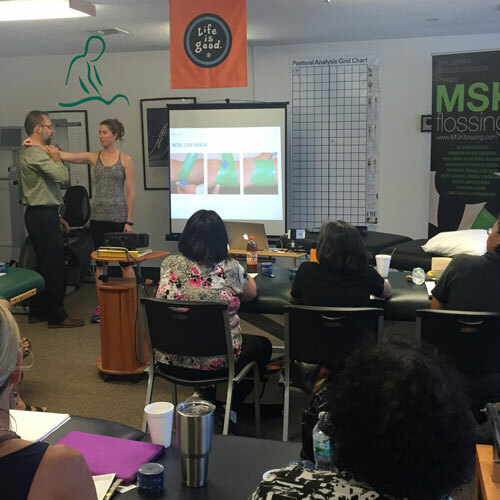 Why take Postural Chains Therapy course? Dr. Joe Rosario has created ways to treat the chains using some Yoga Postures. He has been teaching PCT for more than 20 years worldwide. This is the best-proven method to do Chain Stretch Exercise or to stretch the whole chain at once. The brain alters the “neutral” posture to a bad one based on daily stressors. This type of exercise explains to the brain a new neutral position for the body. It is as a neural “IT” technique to improve body posture as a whole. “Whole” is the brain’s language. 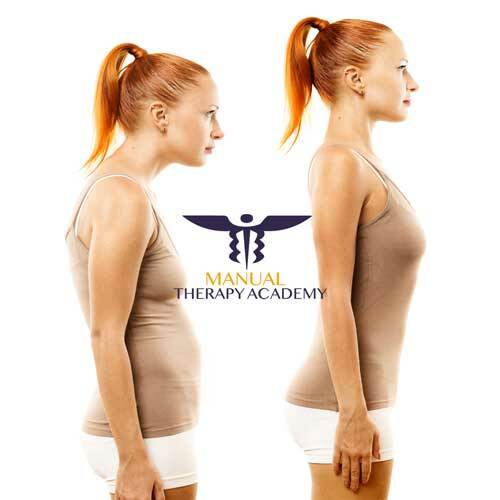 This course worths credit for a Brazilian Specialization Course in Posture. Very impressed with the myofascial chains course. I learned a lot! very precise technic. Congrats!!! !